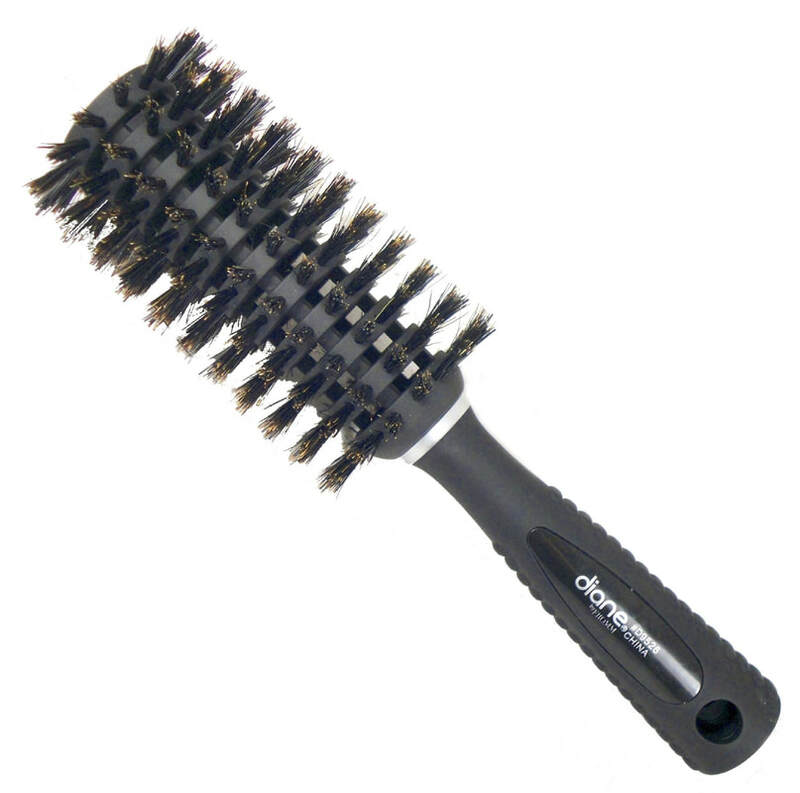 Diane Ceramic Black Radial Brushes are a stylish & professional range with ceramic vented barrels for a smooth shine. 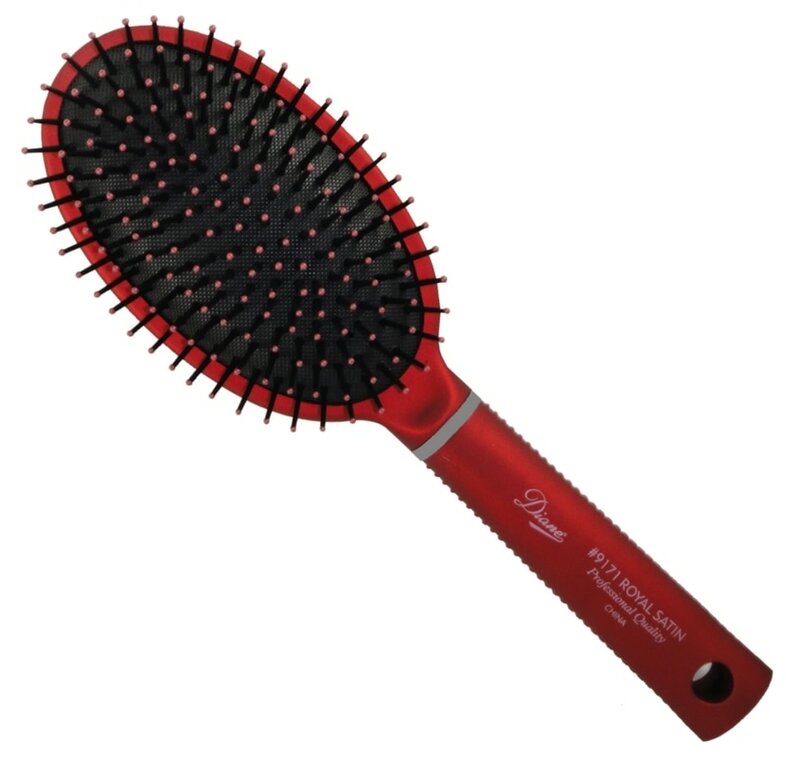 Firm Nylon Bristles. Ergo grip handle with removable sectioning pik.